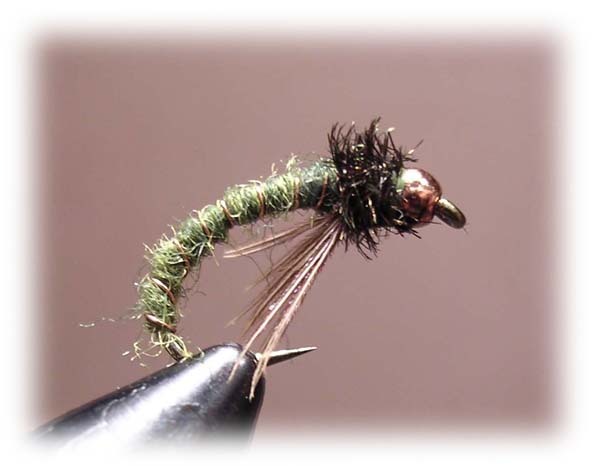 This pattern is a must have for us PA fly fishers - especially on streams like the Tully, or any other stream that has caddis flies - aka - trout candy! You can whip up a half dozen of these in a half hour. Vary up the color to match the hatch on your favorite water.